I like the game a lot but there are something’s I will change like put in a search bar for items wen buying supplies. Long time player and the direction of the games isn’t promising. 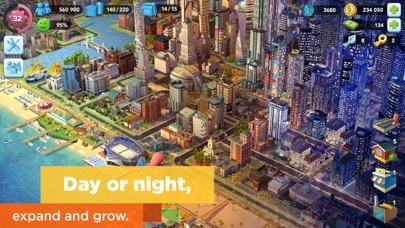 Instead of simple things like city resets, better store item variety, expansion of existing city, etc., they add other modules that just make you grind away. No real end game or purpose other than to spend money. Been playing it for a while and to the point it is no longer fun. Why does it say ‘unfortunately this feature is unavailable at this time’ on some of the special buildings. Unless you have the money to buy extra stuff you’re not going to progress quickly/at all. 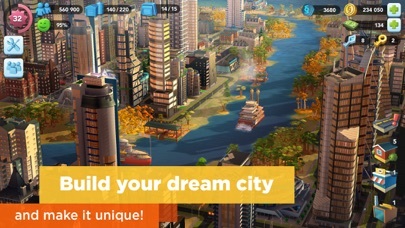 It’s too hard to expand land and storage and be able to build a city. 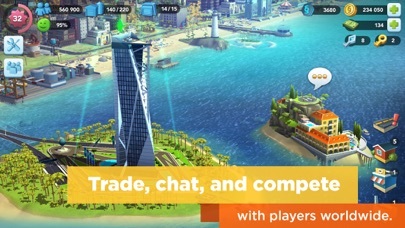 Some suggestion if the app developers ever actually look at the reviews: make it easier for people who can’t put in the money to buy extra Simscash or simoleons. When did developing games for the audience become about making a profit than creating entertainment? The in-app puarchas requirements are absurd. 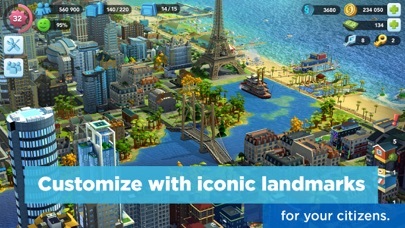 You almost can’t progress without feeding EA a never-ending supply of actual money. I can’t stand the dumbed-down play either. What a worthless game company. New update would be nice to explore, but impossible with all the crashes after updating. 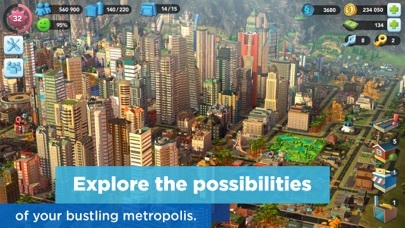 Now I can’t play for more than two minutes and can’t go to my Capital City. Considering deleting.... please fix crashes. I’ve been addicted to this game for about 2 months, I really enjoy it. However, the Epic Projects are kind of difficult. To get to Tier 1 we need 40 epic points. It takes me about 15 hours out of the 24 hours we’re given just to reach Tier 1. I’ve had several Epic Projects where I failed to reach the first Tier, the tasks are just too difficult. Can I just search for cities selling the items I NEED. I feel much too often I get the same results from the trading center. No, I do not need 5 results of the same item. If we could simply direct search for specific items I feel the pricing of items would change instead always being max values. This would make it more of buyers market rather a sellers. Thank you for your time.